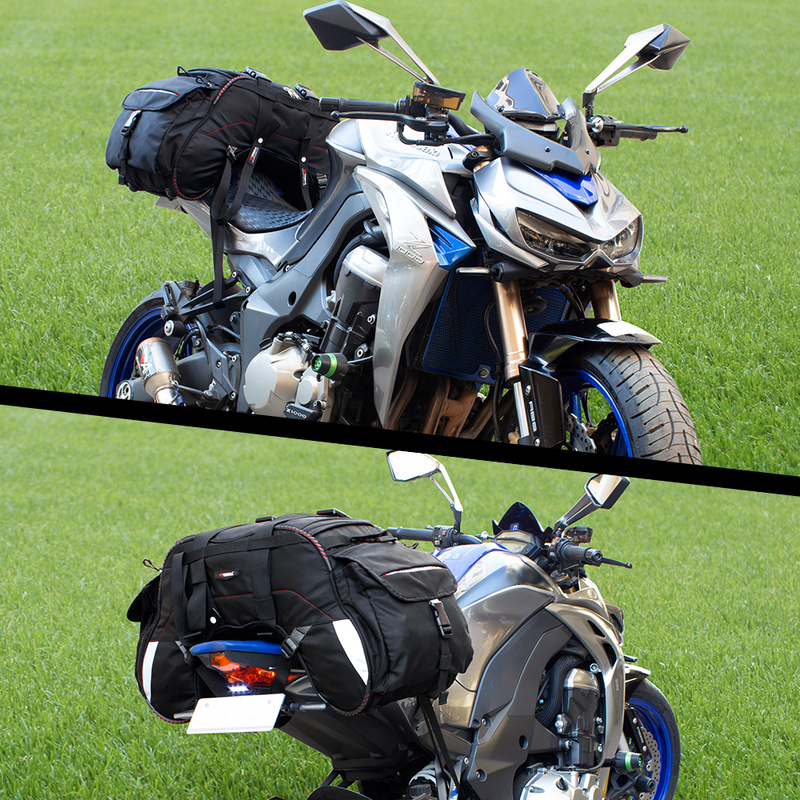 The Claw Mini 2017 is the improved version of the universal luggage system that is compatible with almost all motorcycles (comes with an external rain cover). 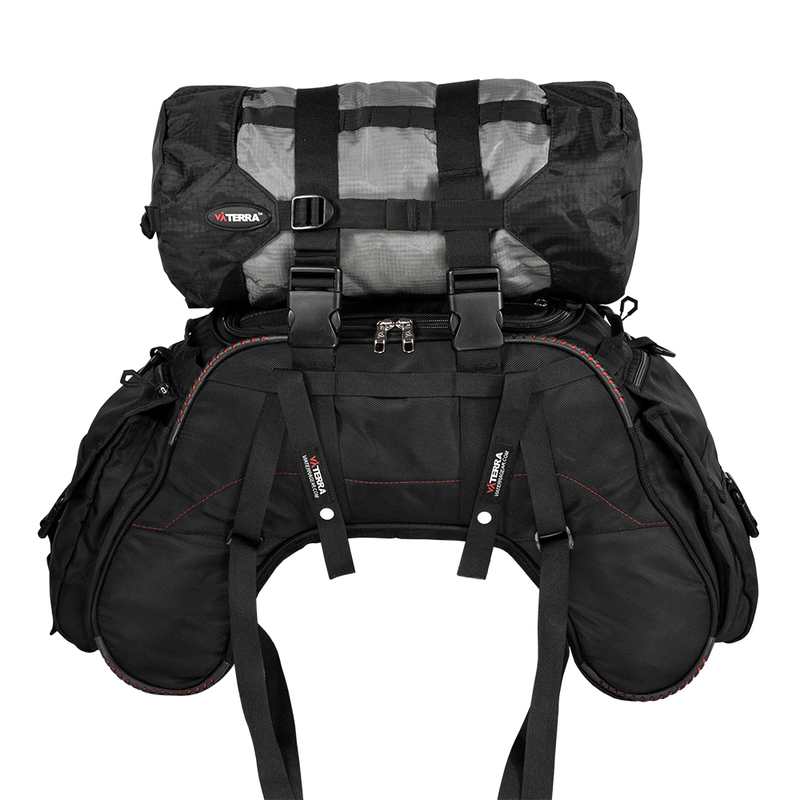 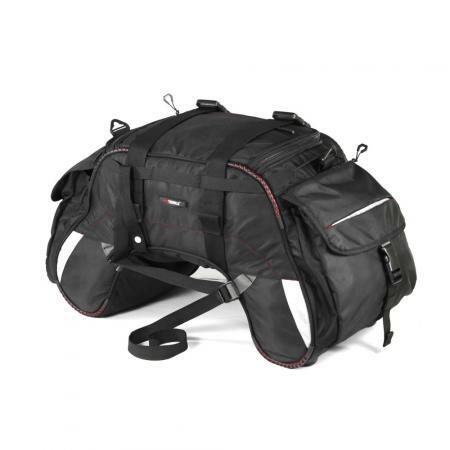 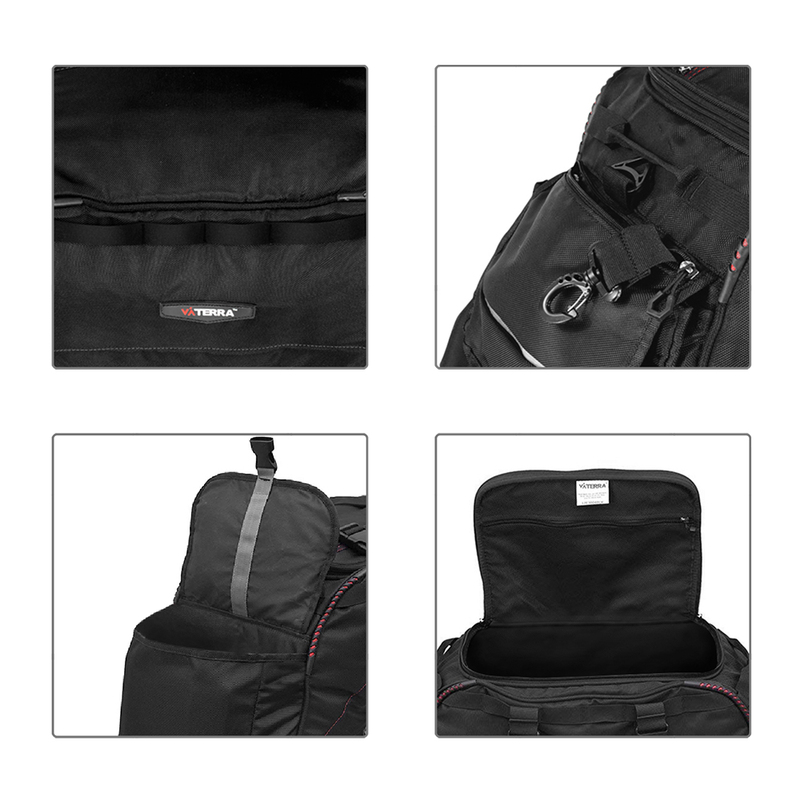 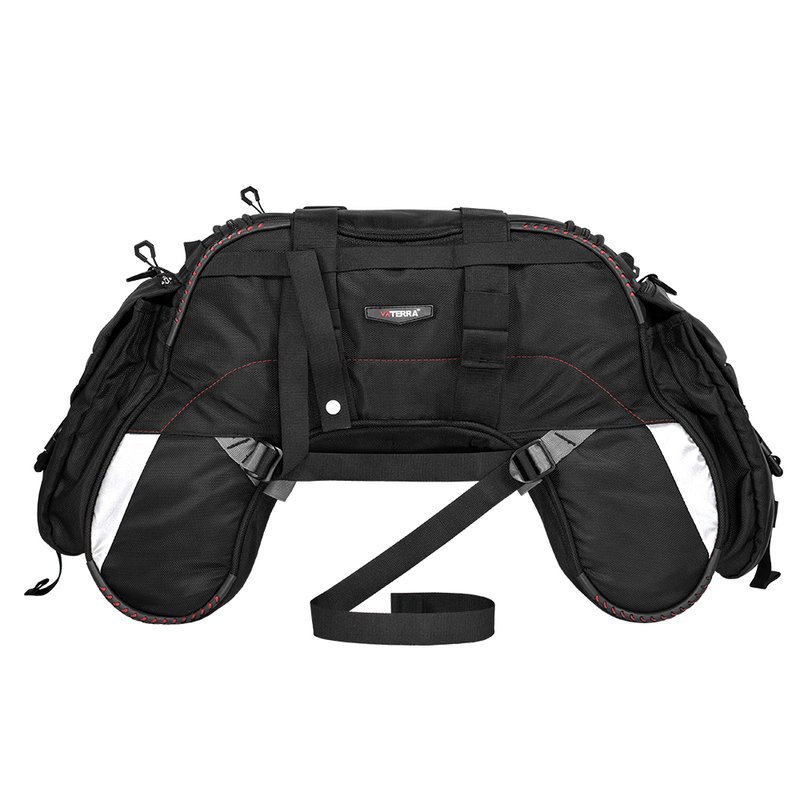 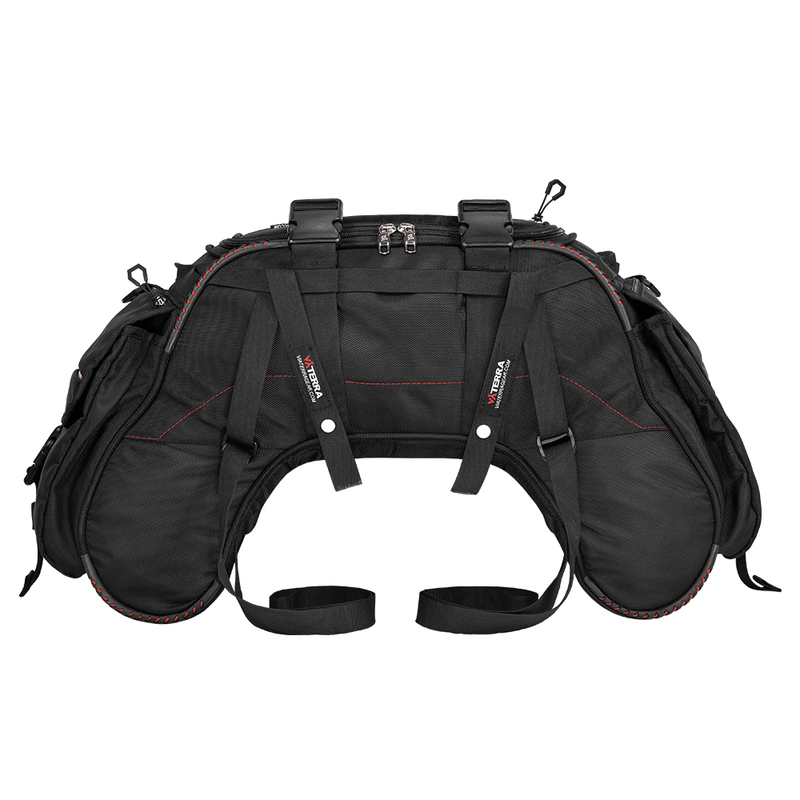 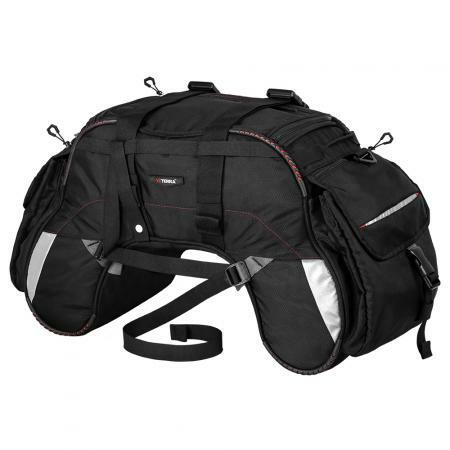 The POD 12 and the 100% WP liner bags needs to be purchased separately. 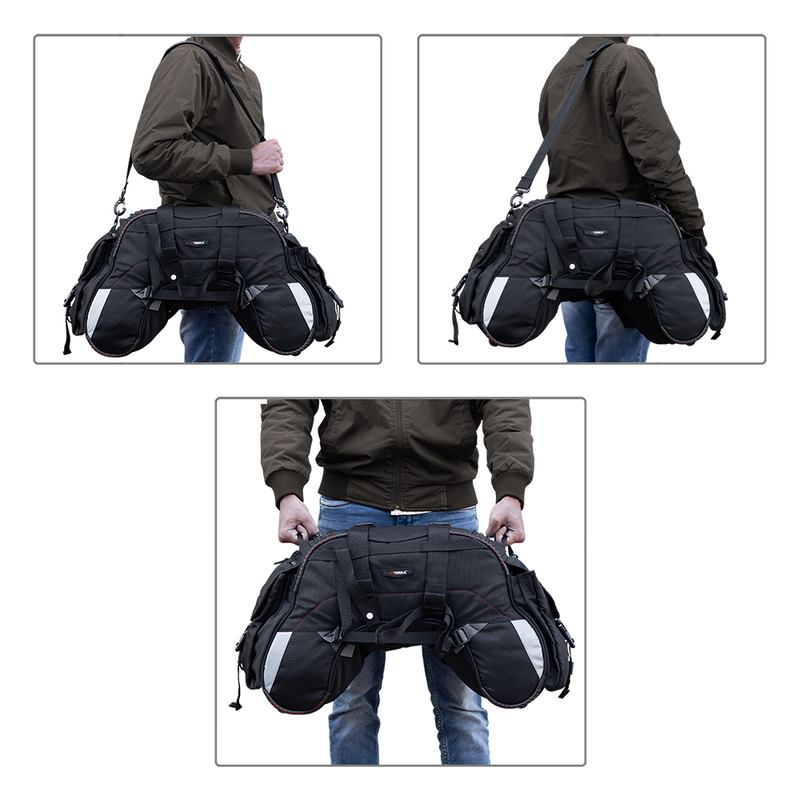 Visually there is no difference unless you keep both side by side and compare the size.